Depart on your schedule with no terminal delays. 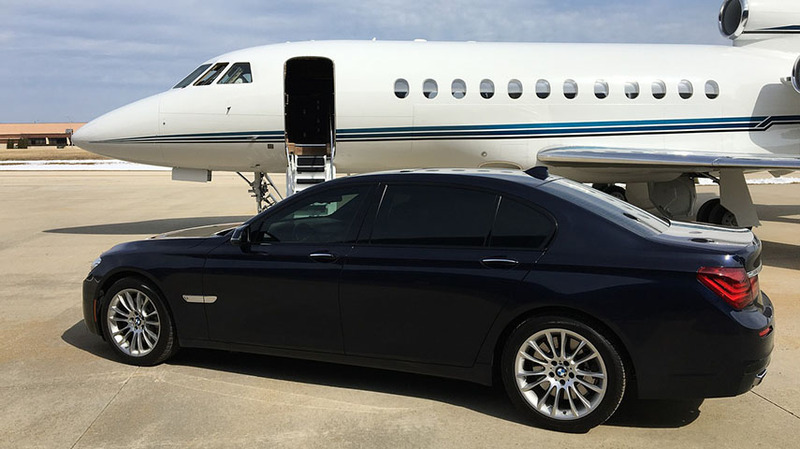 Fly with Blue Bird Aviation to airports the airlines do not serve and arrive closer to your final destination. 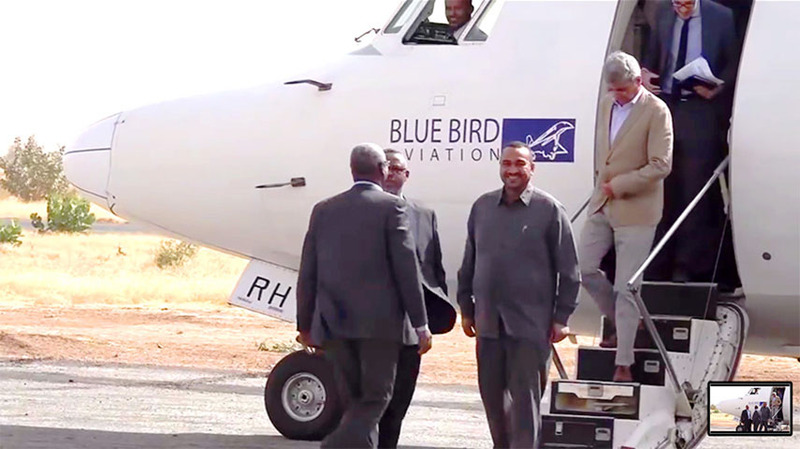 From landing permits and ramp co-ordination to full handling, Blue Bird Aviation is the go to handler for any flight intending to use an airport in Sudan. Through our maintenance base at Khartoum International Airport, Blue Bird Aviation is ready to support a variety of aircraft maintenance requirements. 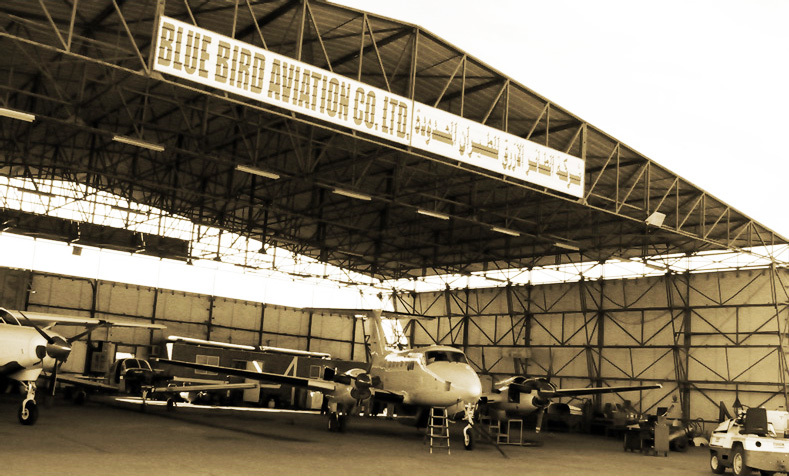 Founded in 1989, Blue Bird Aviation is one of Sudan’s best established aviation companies. With the influx of foreign registered light aircraft into the Sudan during the 90s for humanitarian aid operations; Blue Bird Aviation, now a complete maintenance operation, had become the leading provider of line and base maintenance for those aircraft within the Sudan. 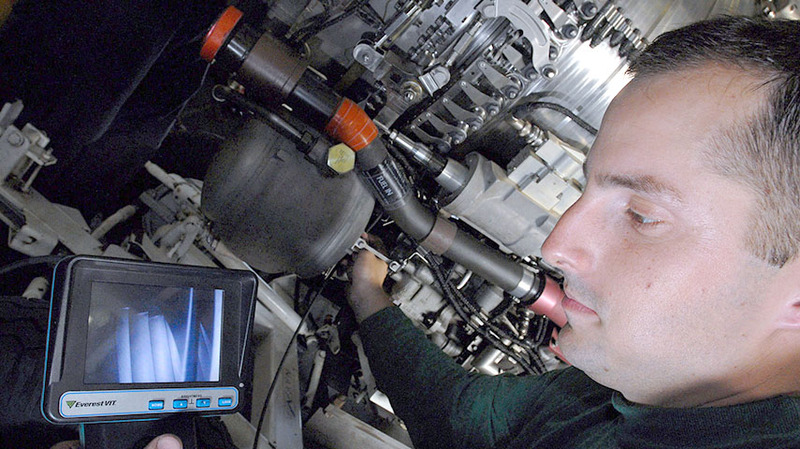 Safety is one of our core business functions. 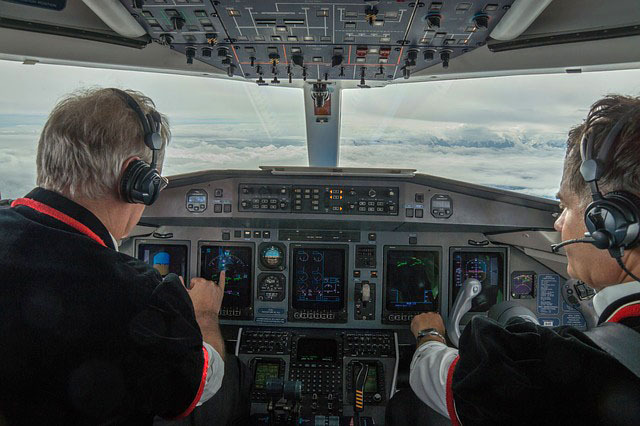 We are committed to developing, implementing, maintaining and constantly improving strategies and processes to ensure that all our aviation activities take place under a balanced allocation of organisational resources, aimed at achieving the highest level of safety performance and meeting national and international standards, while delivering our services. We’d love to hear from you. Please use the form below for any inquiries/feedback. Alternatively, you can send us an email to info@bluebirdsudan.com or call us on +249912111497. Copyright © 2018 Blue Bird Aviation Co. Ltd. All rights reserved.